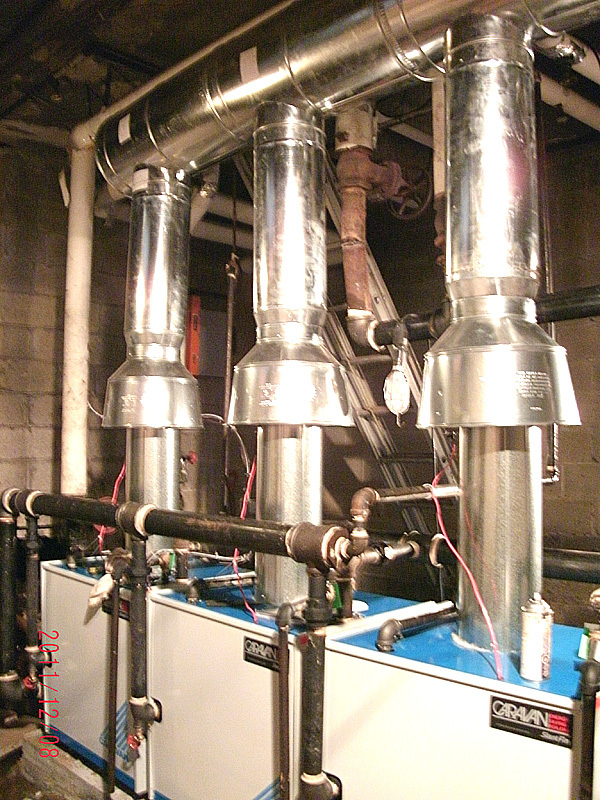 Complete force air systems, duct work, radiators system, floor heating, air conditioning, ductless systems, gas lines. Installation, service. Toronto, Mississauga and GTA area. Steel rads competitive price! PURMO radiators dealer.